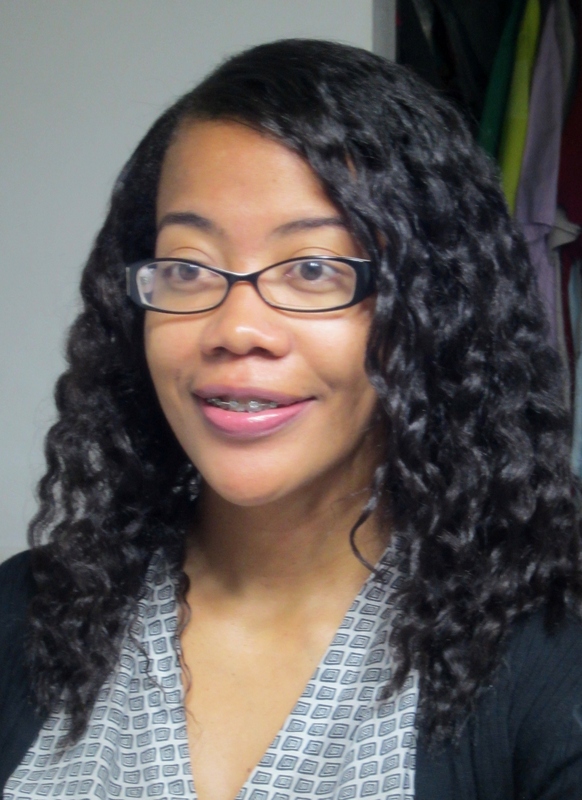 My Braces Experience Part 1 - "The Consultation"
When you start a hair journey, one of the things you learn quickly is that heat can be very damaging to your hair. So in order to get the long, shiny, healthy, bouncy hair you’ve always dreamed of, you have to limit the heat tools you use on a regular basis. So that means finding ways to style your hair without the blowdryer, flat iron, curling iron. For me I just resign myself to the bun most of the time. But whats the use of growing this hair if I can let it down and flash it once in a while. So I set out on a mission to learn some heat-free styles. 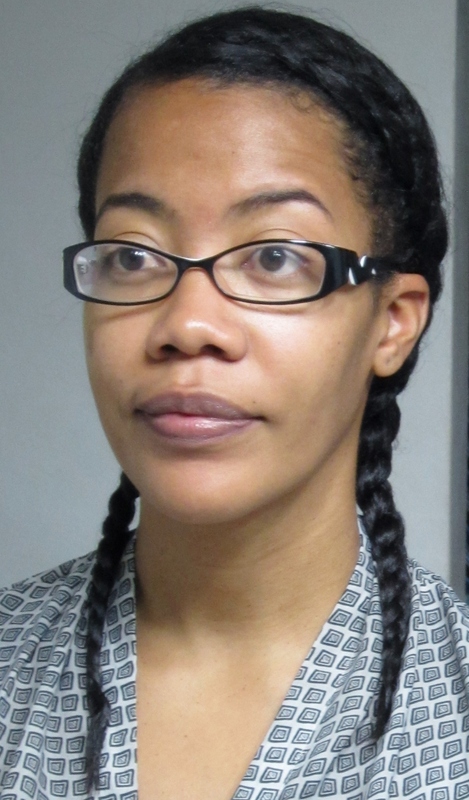 Now, if you research this topic on You-Tube you’ll find a wealth of tutorials, how to use bantu knot outs (which by the way are what Jamaicans call Chiney bumps), braidouts, twistouts, curl formers, and flexirods to get curly hairstyles. I’ve tried quite a few of them… and failed miserably. I end up looking like a hot mess. 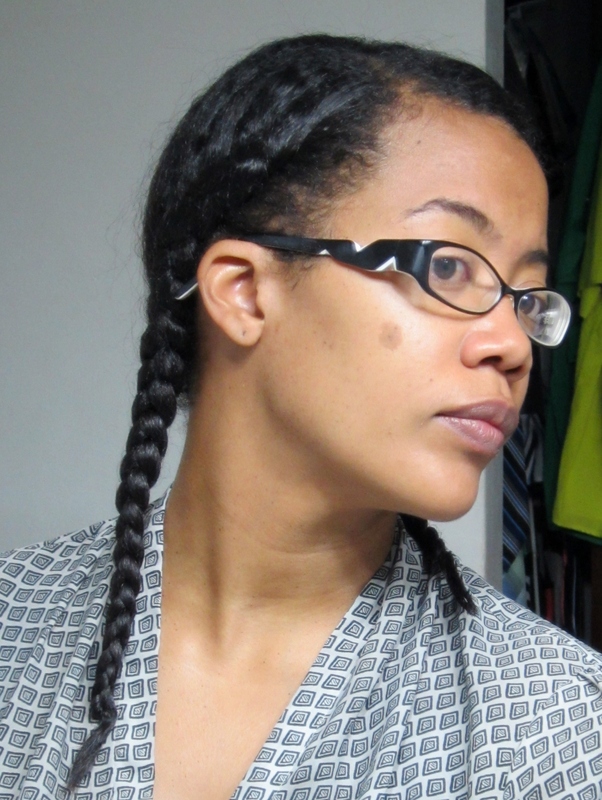 But, after some practice, I have managed to be decent at one technique, my own simplified version of the braidout. On wash day, after drying my hair with my turbie twist, applying leave in conditioner and combing through, I let my hair hang free and air dry for a while. 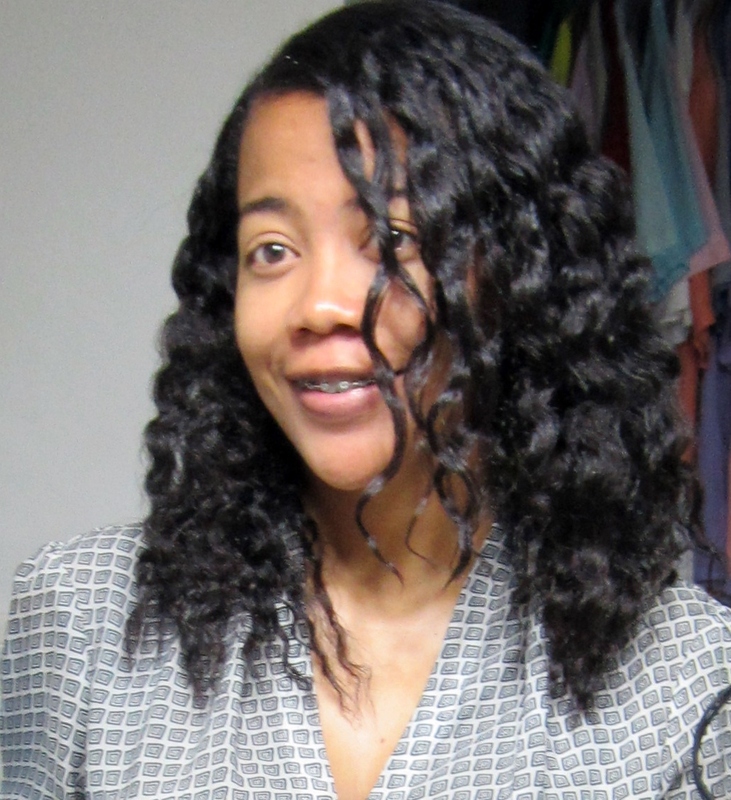 This is a key step, because if I don’t do this, the braids won’t be dry when I wake up in the morning, and a braidout that isn’t completely dry is a recipe for a frizzy mess. I wait until the hair is almost dry, just slightly damp, then I moisturize and seal. As you can see, they don’t have to be that neat, just do the canerows as tight as you can, this produces more defined curls. Also, there is no need to part your hair at the back, just roughly grab it into two sections. IF you part it, you’ll have to work pretty hard to blend the part out in the end. The next step is to go to sleep. You can use bobby pins to pin the braids to your head and keep them out of the way while you sleep. You should ideally tie your head with a satin scarf but you know my husband is not down with that. So I sleep on a satin pillowcase. 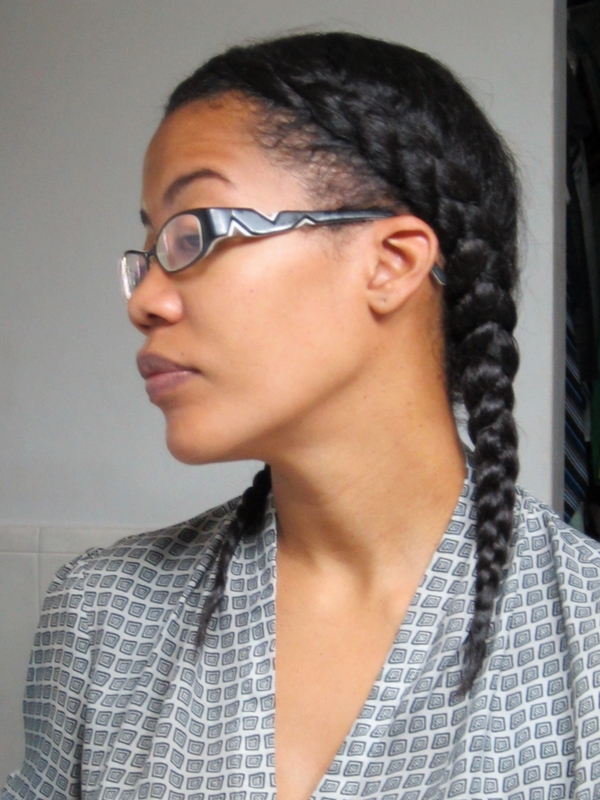 The next morning simply put some coconut oil on your hands and begin unraveling the plaits. The coconut oil will provide shine, help eliminate frizz and make your hair smell like gizzada yummm! Do not use too much. Just put a little on your hands and fingers. Once they’re all unraveled. Use your fingers to seperate each chunk of hair and fluff your hair up as big as you want it. And that’s it! You’re ready to go!